Summer rolls to a close and I think of warm evenings by the fire, preceded by brisk walks along chilled streets with my breath forming a fine fog, my thoughts turn to whiskey. With an ‘e’. Do yours? In that case let us proceed. Whisky continues to run amok around the world, gleefully leaping from one note to another while shouting ‘look at me, look at me, I have come of age (again)’. 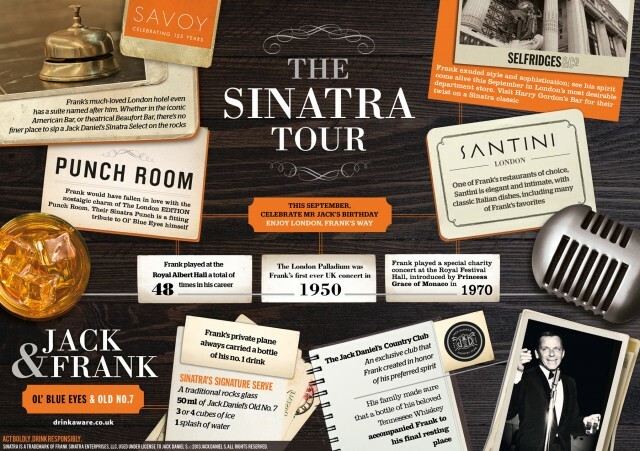 Retaking an honoured place on the top shelf and sipped with consideration by all-knowing connoisseurs it is good to know that standing in the corner, biding its time, looking suave and ready for a night on the town is Jack Daniel’s Sinatra Select. Cast your mind back to the launch last year in the legendary Beaufort Bar; well, that release was bought up and either drunk or hidden in little to no time. Twelve months on a second release has been announced. Compared to its siblings Sinatra Select had a smoother, richer taste and a high vanilla note drawn from six fresh cuts in the barrel prior to maturation. Smooth, rich notes, you say? No surprise at the association between Frank Sinatra, then, and this special edition Tennessee whiskey. Naturally, The Savoy. 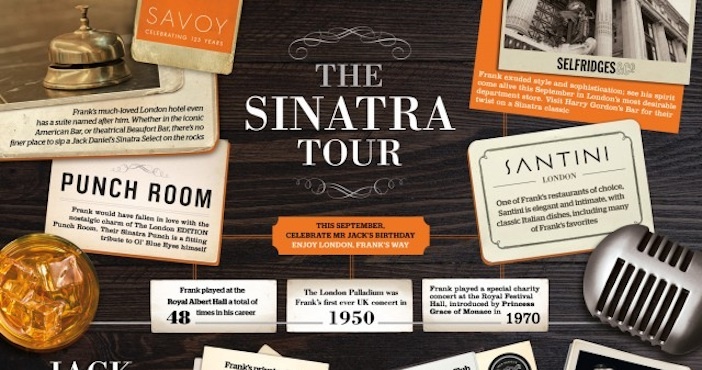 Guests staying in the Sinatra Personality Suite at Frank’s much loved London Hotel will receive a complimentary Sinatra on the Rocks nightcap in the world-renowned American Bar, or the more theatrical setting of the Beaufort Bar. Even if you are not staying at the hotel, a nightcap at the dark and brooding Beaufort Bar is wonderful way to end the night. It’s a night out to rival anything Frank might have undertaken. 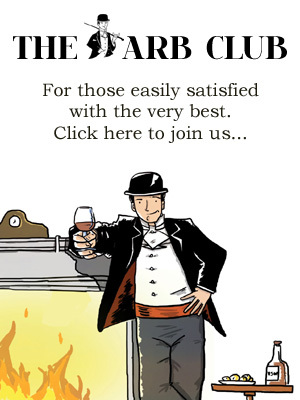 So suit up, warm up your vocal cords, prepare your entourage and stand-by for an scintillating evening of smooth sipping. 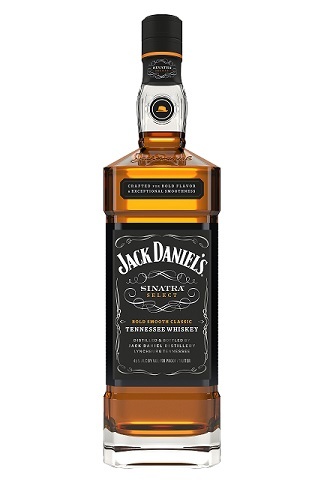 Jack Daniel’s Sinatra Select is available in Selfridges and The Whisky Shop with an RRP of £150. For more information, visit the website.